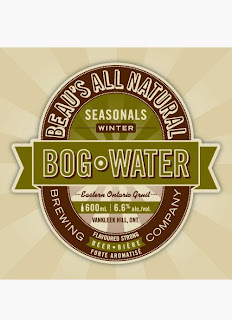 Beau’s All Natural Brewing is launching its second annual “Best of Beau’s” sampler pack this weekend, just as the holiday season officially begins. 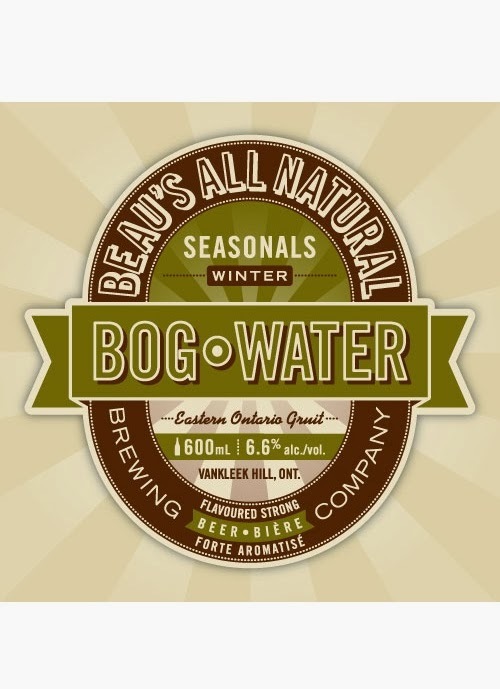 Beau’s winter seasonal, Bog Water, will also return to the LCBO beer line-up this weekend, and continue through until spring returns. The Best of Beau’s mix pack contains four fan-favourite Beau's beers, chosen by popular vote earlier this year.